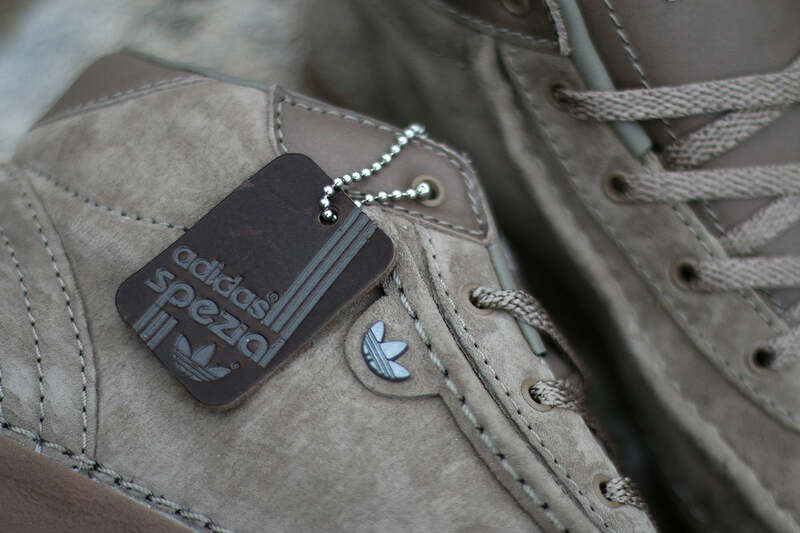 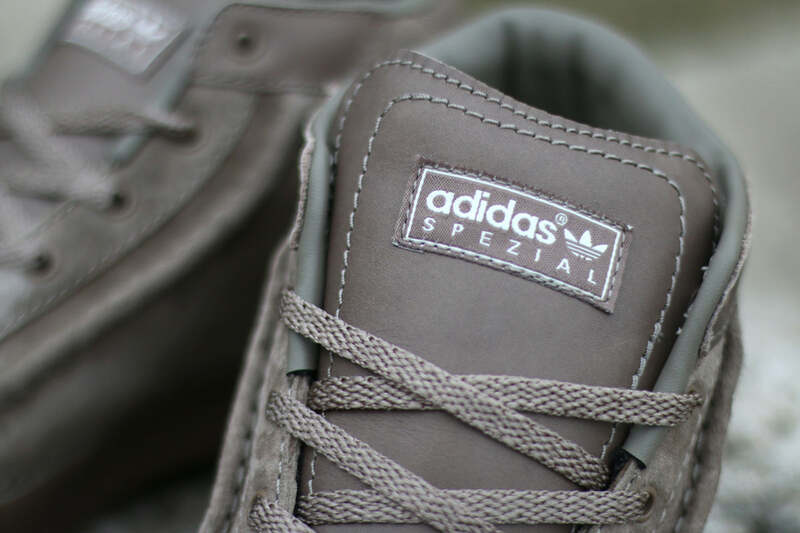 The adidas Originals x SPEZIAL collection pays homage to its roots in sportswear and leisurewear. 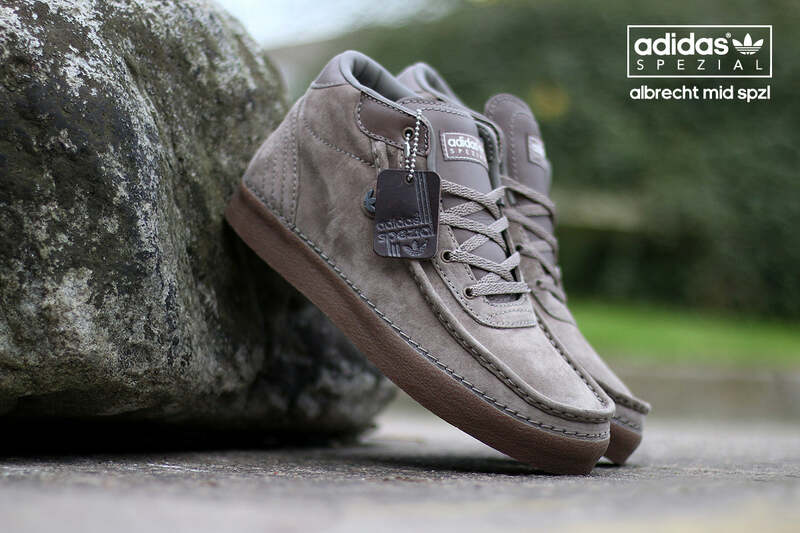 Releasing this week we have the Albrecht SPZL in a dusty grey suede. 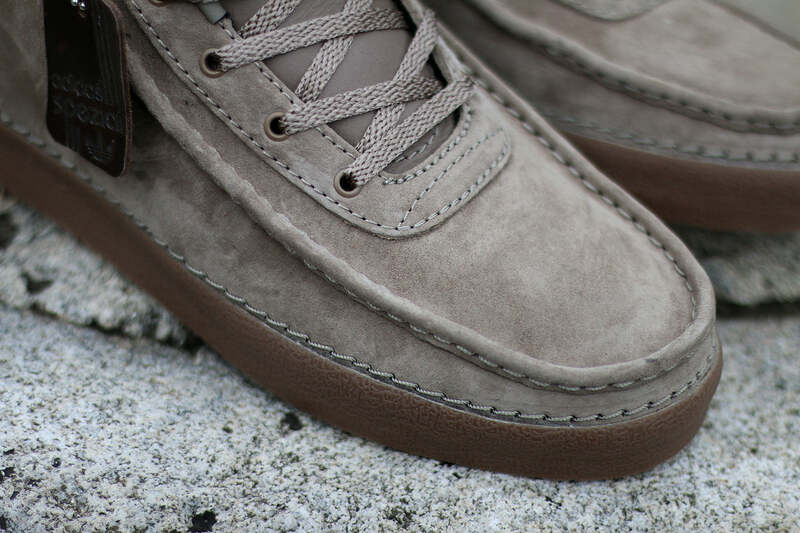 Details include a moc toe design with a vulcanized outsole in natural gum and a metal trefoil logo on the lateral sides. 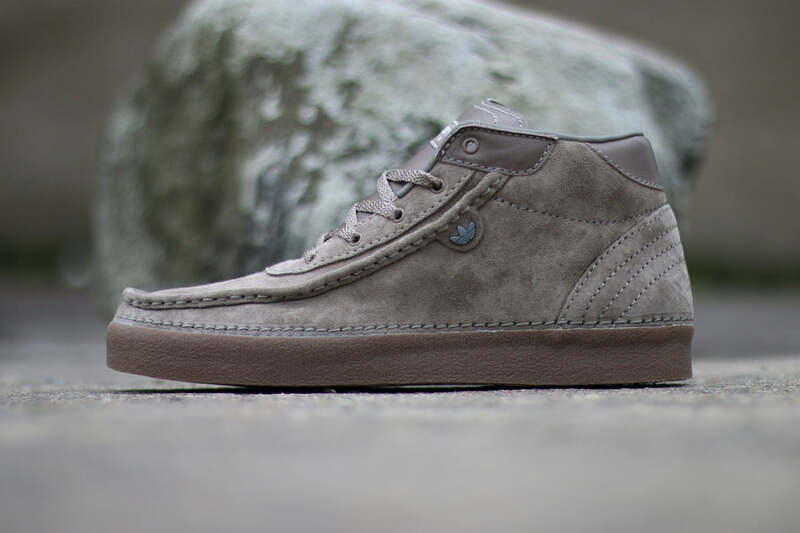 Leather accents sit on the tongue, lace eyelets and heel tab.